The Library's Digitization Centre has helped UBC and CiTR archive a collection of radio clips from the 1940s and onwards. Learn how the BC History Digitization Program, the UBC Library Digitization Centre, the UBC University Archives have contributed to this project in this Ubyssey article. Beginning next week, UBC Library’s Rare Books and Special Collections (RBSC) and University Archives will have reduced hours. 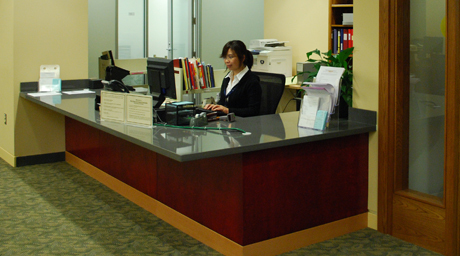 Effective July 30 to August 31, RBSC and University Archives, on the first floor of the Irving K. Barber Learning Centre (IKBLC), will be open 10 a.m. to 4 p.m., Monday to Friday. This includes the Chung Collection exhibition, the special collections reading room (Rm 110) and seminar room (Rm 112), as well as the University Archives (Rm 118). 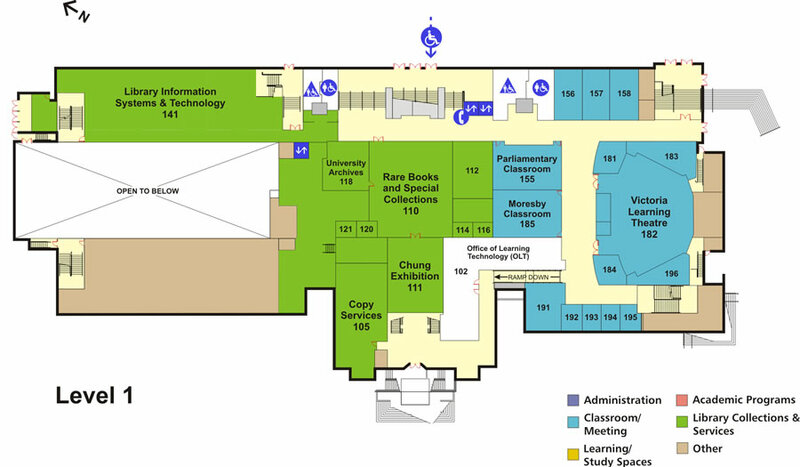 For questions regarding accessibility, please contact RBSC or University Archives. On May 30, a special ceremony was held during UBC’s spring congregation to recognize and honour the Japanese Canadian students whose university experience was disrupted in 1942 when they were uprooted and exiled from the B.C. coast – a violation of their citizenship rights. Honorary degrees were conferred on the students who were unable to complete their education when they were sent to internment camps. Degrees were re-conferred on the students who completed their studies but missed their graduation ceremony because of the internment. Part of UBC’s acknowledgement of what happened in 1942 includes a UBC Library project to collect and archive stories from individual students. The Library was involved in recording the students’ oral histories, which will be added to the holdings at University Archives. 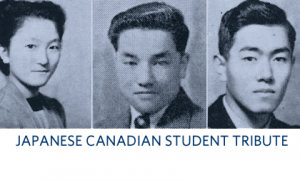 Some of these oral histories were used to create the film A Degree of Justice: Japanese Canadian UBC students of 1942, which tells the story of six former UBC students. They recall growing up in Vancouver, attending UBC and coping with the many hardships caused by their removal. They also speak about UBC’s efforts to formally recognize and honour them. For more information and for viewing options, please visit A Degree of Justice. The Library is also digitizing Tairiku Nippo, a newspaper documenting Japanese-Canadian life from the early 1900s until 1941, when it was forced to cease publication. This project honours the Japanese Canadian community, as the Nippo is an invaluable resource to those researching Japanese Canadian history, including community members hoping to learn more about their family histories. Visit UBC Library Digital Collections for a preview of the digitized newspaper. 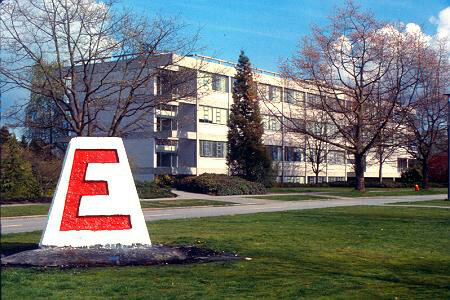 Three UBC campus landmarks are commonly referred to as “cairns,” and each has a unique history. Find out more in this Trek Online article, written by Erwin Wodarczak of UBC Library’s University Archives division. William Tansley. Image: University Archives, George Van Wilby fonds. A profile of William Tansley, who started as a janitor at UBC and helped establish what eventually became the Museum of Anthropology, appears in the Fall/Winter 2011 issue of Trek magazine. 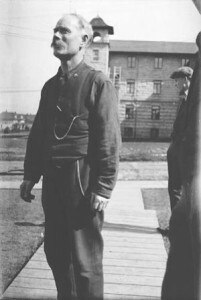 This article was written by Erwin Wodarczak from UBC Library’s University Archives division.